The National Kidney Foundation’s Education Committee is a professional volunteer-led committee advising NKF on educational outreach, resource development, and promotion of evidence based practice recommendations for physicians and patients. Committee member work ranges from short term projects such as resource development to aid uptake of clinical practice recommendations, or one-time educational presentations; to longer term involvement in the organization’s primary care initiative, CKDIntercept. Bernard Jaar is an Assistant Professor of Medicine (part-time) in the Division of Nephrology, Department of Medicine at the Johns Hopkins School of Medicine with Joint Appointment in the Department of Epidemiology at the Johns Hopkins Bloomberg School of Public Health. He is also an Associate Faculty member of the Welch Center for Prevention, Epidemiology and Clinical research at the Johns Hopkins Medical Institutions. He holds a Master of Public Health degree from the Johns Hopkins Bloomberg School of Public Health and is a Fellow of the American College of Physicians, of the American Society of Nephrology and of the National Kidney Foundation. He serves on the Editorial Board of several nephrology journals and has authored or coauthored over 120 peer reviewed manuscripts. He is the immediate past Chair of the Medical Advisory Board of the National Kidney Foundation of Maryland; he is Co-Chair of the National Kidney Foundation Education Committee and a member of the Exam Writing Committee of the American Board of Internal Medicine Sub-Specialty in Nephrology. He is Chair of the State of Maryland Commission on Kidney Disease. In addition, he is a busy practicing nephrologist with the Nephrology Center of Maryland. Khaled Abdel-Kader is an Assistant Professor at Vanderbilt University and an attending nephrologist at Vanderbilt University Medical Center and Tennessee Valley Health System Veterans Affairs Medical Center. Dr. Abdel-Kader’s research interests include quality of life in chronic kidney disease (CKD), quality of care of non-dialysis dependent CKD, and the use of health information technology to improve CKD care. His prior work includes characterizing individualized quality of life in CKD, examining symptom burdens in advanced non-dialysis dependent CKD and end-stage renal disease, and examining systematic interventions to improve CKD care delivery. 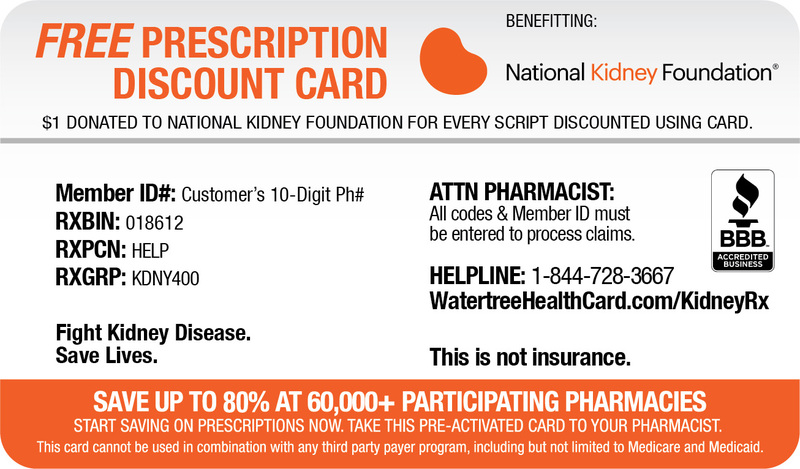 Dr. Abdel-Kader is a member of the American Society of Nephrology and the National Kidney Foundation. 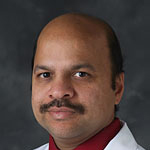 He is an ad hoc reviewer for several journals including the Journal of the American Society of Nephrology, American Journal of Kidney Diseases, Clinical Journal of the American Society of Nephrology, Nephrology Dialysis and Transplantation, Journal of Hypertension, and the Journal of General Internal Medicine. Dr. Abdel-Kader has received federal and foundational grants to fund his research including a K23 career development award and a Norman S. Coplon grant. His publications have included manuscripts in the American Journal of Kidney Diseases, Clinical Journal of the American Society of Nephrology, and the Journal of Hypertension. 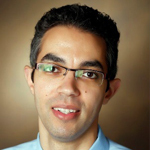 Dr. Abdel-Kader is a member of the Vanderbilt Center for Kidney Disease (VCKD). Deborah Adey has been a nephrologist with the University of California San Francisco Kidney Transplant Service since July 1997, after completing a post-doctoral fellowship at UCSF Medical Center. She has a particular interest in treating kidney transplant patients with recurrent focal segmental glomerular sclerosis (FSGS). Her research in this area has addressed factors that contribute to long term allograft loss and interventions aimed at lowering high antibody levels in patients awaiting kidney transplant. Dr. Adey attended medical school at the University of Colorado Health Sciences Center in Denver. She completed an internal medicine residency at the University of Vermont in Burlington, and her first two years of nephrology fellowship were completed at the University of Vermont, where she studied protein metabolism in kidney failure. At the Mayo Clinic in Rochester, Minn., she was further trained in transplantation. 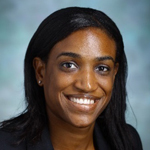 As part of her teaching activities, Dr. Adey runs the UCSF Nephrology Fellows lecture series and is director of the Transplant Nephrology Fellowship at UCSF. Varun Agrawal is an Assistant Professor of Medicine and a consultant nephrologist within the Division of Nephrology and Hypertension at University of Vermont College of Medicine. His research interests focus on diabetes and obesity in CKD patients, as well as initiatives to improve education of patients and physicians in training. Dr. Agrawal has served as a reviewer for numerous medical journals, including the Journal of American Society of Nephrology, Advances in Chronic Kidney Disease, Clinical Nephrology, Journal of Critical Care Medicine, and the American Journal of Kidney Diseases. He is very interested in He is a Fellow of the American College of Physicians and American Society of Nephrology, and a member of the National Kidney Foundation, Massachusetts Medical Society, American Society of Hypertension, and the American Society of Diagnostic and Interventional Nephrology. 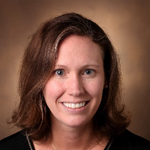 Kerri Cavanaugh i s an Assistant Professor of Medicine within the Division of Nephrology and Hypertension at Vanderbilt University School of Medicine. She is Medical Director of the Vanderbilt Dialysis Clinic-Campus and a nephrologist with the Tennessee Valley Health System Veterans Affairs Medical Center. Dr. Cavanaugh’s research interests center around identifying factors influencing how patients learn about complex chronic disease and the translation of health information into effective self-care behaviors. This includes studying patient-related, provider-related and also patient-provider communication variables. She has demonstrated the risk related to limited health literacy and deficits in disease-specific knowledge among patients with moderate to advanced kidney disease, and is currently testing several multi-level interventions to improve care. Dr. Cavanaugh developed and made freely available novel valid measures to assess kidney knowledge in patients with kidney disease, and those receiving dialysis treatments. 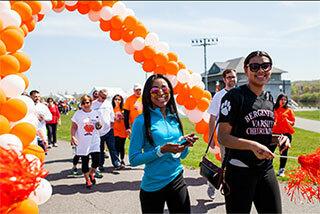 These activities have been funded by the NIH, the American Society of Nephrology, and the National Kidney Foundation. Dr. Cavanaugh’s research has been published in top-tier peer-reviewed journals and has been highlighted in press such as the New York Times. 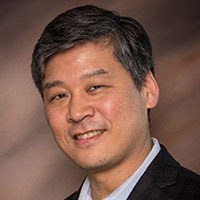 Michael Choi is associate professor of medicine at Johns Hopkins University School of Medicine and served as nephrology fellowship director from 1996-2009. Dr. Choi is trained in Molecular Biophysics and Biochemistry after graduating from the Yale University, and received his Postdoctoral from the Penn Center of Molecular Studies of Kidney Disease, followed by his fellowship training at the University Of Pennsylvania School Of Medicine. His clinical interests are primary glomerular diseases and nephrolithiasis. 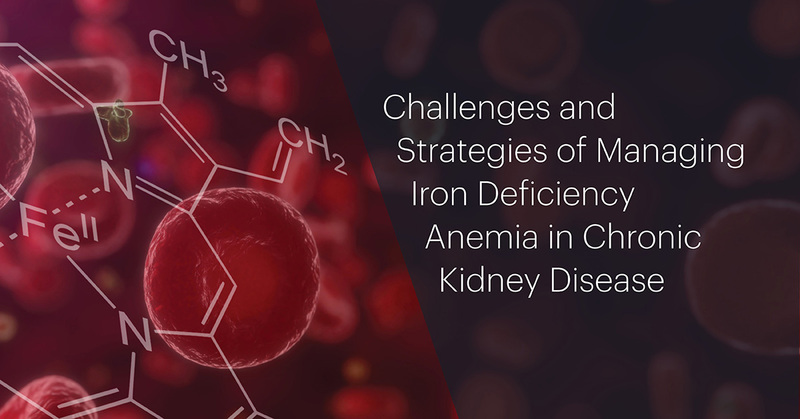 Dr. Choi is the co-editor of the Oxford Manual of Nephrology, Deputy Editor of Advances in Chronic Kidney Diseases, and served as chair of the NKF Spring 2011 Spring Clinical Meetings. He previously served as education chair of the NKF Kidney Disease Outcomes Quality Initiative (KDOQI) and founded the NKF education committee in 2015. 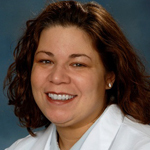 Clarissa Diamantidis is an Assistant Professor in the Divisions of General Internal Medicine and Nephrology at Duke University and a nephrologist at Durham VA Medical center. Her research focuses on promoting patient engagement in chronic kidney disease (CKD) care through the use of tailored, low literacy interventions delivered via platforms such as mobile phones, websites, and telehealth. 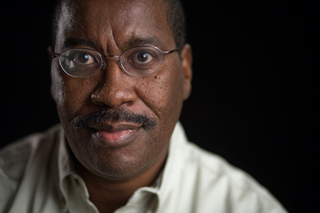 Awareness of CKD is remarkably low among both at-risk patients and the providers who care for them, and using novel health tools may be a means to eliminate information barriers and mitigate the disparate health outcomes noted among high-risk individuals such as ethnic and racial minorities who face a disproportionately high risk of adverse kidney outcomes. Current projects include evaluation of the association of e-literacy with patient safety risk in the CRIC (PI), and a study looking at a multifactorial intervention to slow progression of diabetic kidney disease (co-PI). Dr. Diamantidis is a Fellow of the National Kidney Foundation and a member of the American Society of Nephrology and Network of Minority Research Investigators (NMRI). 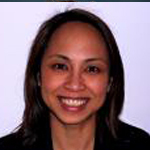 Michelle Estrella is an Associate Professor and practicing nephrologist in the Division of Nephrology at the San Francisco VA Medical Center and University of California, San Francisco. She is also a Core Faculty member in the Kidney Health Research Collaborative and holds an adjunct appointment within the Division of Nephrology at the Johns Hopkins School of Medicine. She earned a Master of Health Science degree in Clinical Investigation from the Johns Hopkins Bloomberg School of Public Health. Michelle was initially attracted to the field of nephrology in medical school due to the kidneys’ elegant physiology and later by the complex nature of kidney diseases and clinical and research needs in the field. She has had a long-standing interest in education, particularly in CKD education and clinical research training. Her clinical and research interests include chronic kidney disease and acute kidney injury, particularly among minority and HIV-infected individuals. Raquel Greer, MD, MHS is a health services researcher and Assistant Professor of Medicine in the Division of General Internal Medicine and the Welch Center for Prevention, Epidemiology, and Clinical Research at the Johns Hopkins University School of Medicine. She is also a practicing general internist at the Johns Hopkins General Internal Medicine Clinic at Green Spring Station. 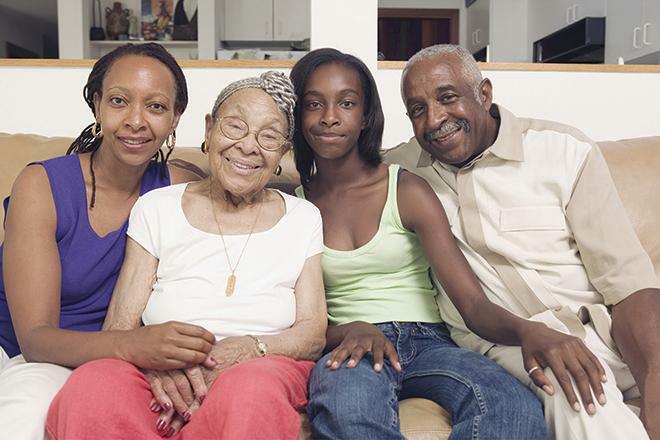 Dr. Greer’s research program focuses on identifying and addressing ethnic/racial disparities in care and clinical outcomes of patients with chronic kidney disease (CKD) and CKD risk factors, including diabetes and hypertension. Her experience includes the conduct of qualitative and quantitative studies a) to identify patient-, provider-, and system-level factors contributing to poor quality of care of ethnic/racial minorities and non-minorities with CKD and CKD risk factors, b) to develop behavioral and educational interventions to improve patients’ self-management of their CKD risks (i.e. diabetes and hypertension), and c) to evaluate the effectiveness of these interventions in randomized controlled trials. She is a Fellow and Medical Advisory Board Member of the National Kidney Foundation and holds membership in Member, Society of General Internal Medicine the Society of General Internal Medicine, Network of Minority Research Investigators (NMRI), American College of Physicians and the American Society of Nephrology. Laura Plantinga is an epidemiologist and Assistant Professor at Emory University School of Medicine, Division of Renal Medicine. Her research has focused primarily on improving quality of care in patients with chronic kidney disease and end-stage renal disease, and she has interests in equity of care for underserved populations, including minority and poor patients, patients with lupus, and older patients. Her current projects primarily focus on using geriatric assessment to improve the patient-centeredness of chronic kidney disease care for patients of all ages. 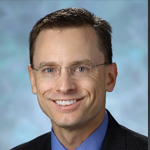 Dr. Plantinga is currently Deputy Section Editor, BMC Nephrology, and an Editorial Board Member at Kidney International. She is a member of the American Society of Nephrology, American Society of Transplantation, Society for Epidemiologic Research, American Geriatrics Society, AcademyHealth, and the National Kidney Foundation. Jane Schell is a nephrologist and palliative care physician at the University of Pittsburgh. Her clinical and research interests focus on provider-patient communication and the implementation of palliative care into kidney disease care. Dr. Schell earned a Masters in Health Sciences and conducted a qualitative study examining communication barriers between nephrologists and elderly patients with advanced kidney disease. 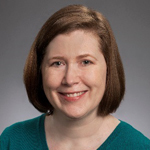 Her current research and education efforts focus on nephrology communication curriculum development and implementation. NephroTalk is a communication skills workshop for nephrology fellows to discuss treatment decision-making and end of life care in patients with kidney disease. NephroTalk curriculum has been published and presented in both research forums and educational demonstrations. Dr. Schell is an active NKF member, having served on the Program Committee for the NKF Spring Clinical Meetings. James Simon is a practicing nephrologist at Cleveland Clinic and Assistant Professor at the Cleveland Clinic Lerner College of Medicine. He is Program Director of Nephrology Fellowship and Head of the Glomerular Diseases Clinic within the Department of Nephrology and Hypertension, and Medical Director of the Anemia Management Clinic. His education interests focus on glomerulonephritis, renal artery stenosis, Alport syndrome, atypical hemolytic uremic syndrome, and anemia management. Dr. Simon is site principal investigator of a prospective study looking at the impact of urine microscopy on diagnosis and therapy in AKI; the Membranous Nephropathy Trial Of Rituximab (MENTOR): A Multi-Center Randomized Controlled Trial of Rituximab Versus Cyclosporine in the Treatment of Idiopathic Membranous Nephropathy (IMN); and the ATHENA Alport Syndrome Observational Study, which is looking at disease progression, standard of care and biomarkers in Alport syndrome patients. He is a Fellow of the American College of Physicians, Fellow of the American Society of Nephrology, and a member of the National Kidney Foundation. 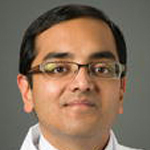 Sandeep Soman is a senior staff physician at the Henry Ford Hospital and Health System who is interested in health outcomes research, clinical informatics and has worked in the development of the academic CKD clinic and reducing readmissions for ESRD patients. Dr. Soman is an active NKF member, having served on the Program Committee for the NKF Spring Clinical Meetings, as well as Associate Editor for Advances in Chronic Kidney Disease. 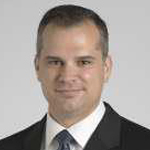 John Sperati is an Assistant Professor of Medicine at The Johns Hopkins University School of Medicine, where he serves as Associate Program Director of the Internal Medicine Residency Program. He is a member of the National Kidney Foundation Education Committee, is on the editorial board of Advances in Chronic Kidney Disease, and serves on the Nephrology Self-Assessment Committee of the American Board of Internal Medicine. Dr. Sperati’s clinical interests are in secondary and resistant hypertension, atypical HUS, nephrotic syndrome, and chronic kidney disease education. He oversees the aHUS program at Johns Hopkins, and he is the site principal investigator for multiple clinical studies at Hopkins, including CureGN- an NIH sponsored multi-center study of glomerular disease, as well as the Global aHUS Registry.